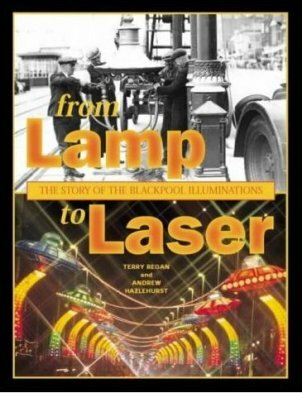 Released to celebrate 125 years of the Blackpool Lights. The display covers six miles and features video projections, interactive tableaux, LED displays and lasers, with computer animated light shows and illuminated holograms in prospect. This book shows how electrical power influenced the resort's development.